Haywood will be responsible for finalizing development of Bowler's fourth-generation model. 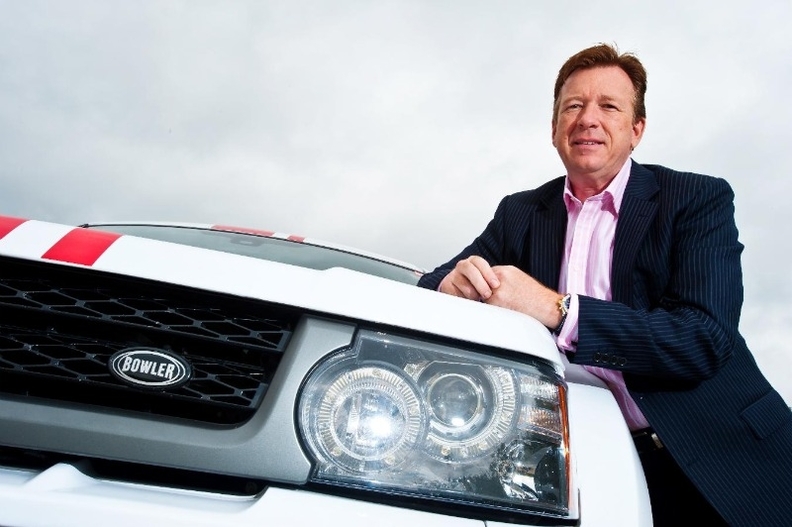 Steve Haywood a former chief engineer at Land Rover, has been appointed managing director of Bowler, a British manufacturer of specialist all-terrain vehicles. During a 20-year career at Land Rover, Haywood occupied senior product development, engineering and commercial roles including leading the Freelander, Discovery 2 and Discovery 3 projects to launch. The 51-year-old executive was also tasked with improving operational efficiency including global supply chain development and overseeing the engineering of new lightweight platforms, for use in the next generation of Range Rover products. After leaving Jaguar Land Rover in early 2010, Haywood worked as an independent consultant in the UK, before joining Bowler. Haywood, who started the new job June 1, joins Bowler following its acquisition in January 2011 by CPP, a specialist automotive group based in Coventry. He will be responsible for establishing and delivering Bowler's new business plan, as well as finalizing development of Bowler's all-new fourth generation model, which, like all previous Bowler vehicles, is based on Land Rover technology. Haywood will also join CPP's board of directors. In a statement, Brendan O'Toole, founder and managing director of CPP, said: "I'm thrilled to have Steve on board to lead Bowler as it progresses into a new era. I've tasked Steve with establishing Bowler as a globally recognized brand." Bowler's founder, Drew Bowler, will continue to lead Bowler's motorsport activities, while Haywood will oversee production of the company's first fully homologated road car, from a new Bowler production base within CPP's expanding facility in Coventry, England.